We ran a week of Hour of Code across the school. 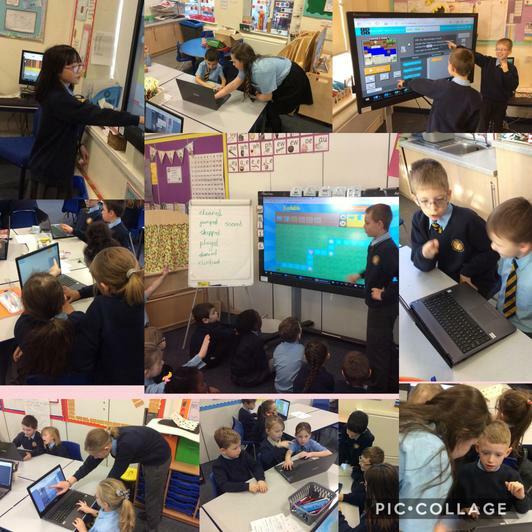 We planned and delivered lessons in each class around coding. We think this is a silver level challenge. We enjoyed the challenge because we got to interact with children in other year groups and teach them new things.